NorWest Orthodontics is a state-of-the art orthodontic practice located in the thriving suburb of Bella Vista. 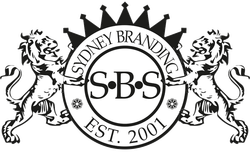 Sydney Branding services drew on their many years’ experience in the Health and Beauty industry to design NorWest Orthodontics’ business identity, advertising, promotional printed materials, practice documents and internal and external signage. We installed a full window advertising and signage to ignite interest and inspire inquiries, extending this further with targeted local advertising and an extensive direct mail campaign to all surrounding suburbs. 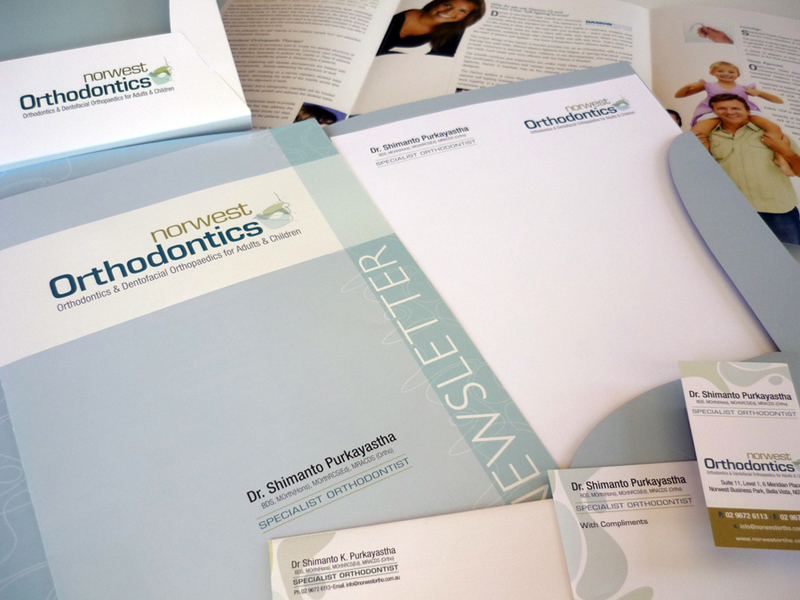 When the new practice opened its doors, it had fully branded patient information materials, including folders, wallets, cards, letterheads, referral pads and information sheets.